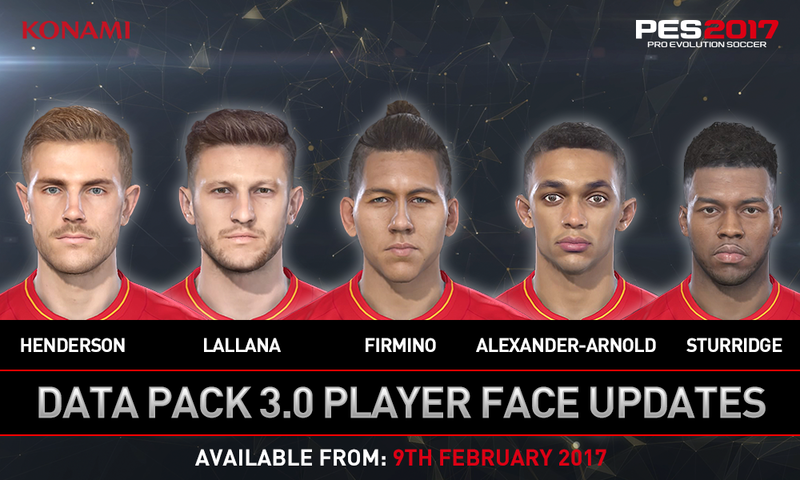 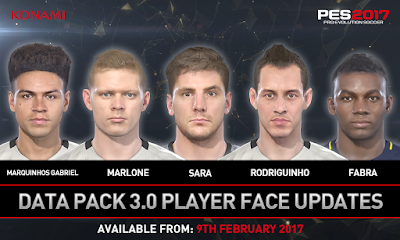 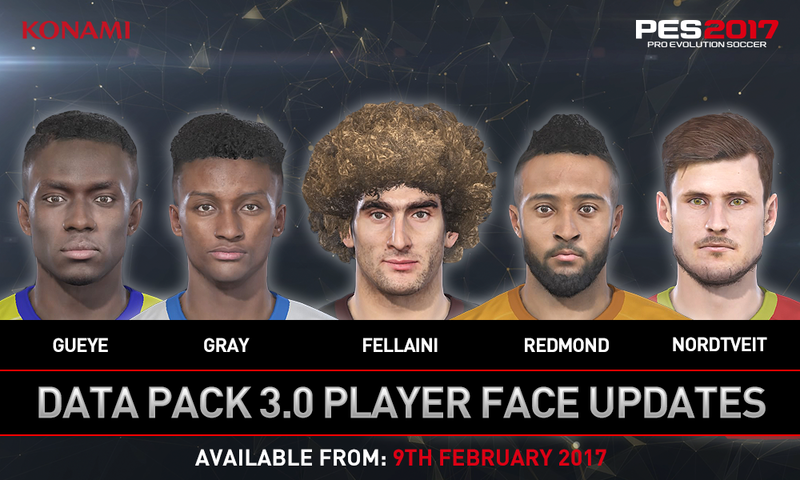 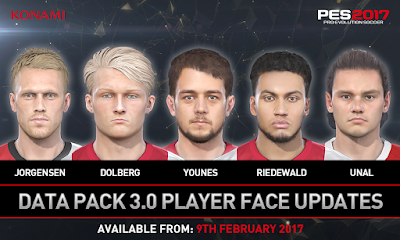 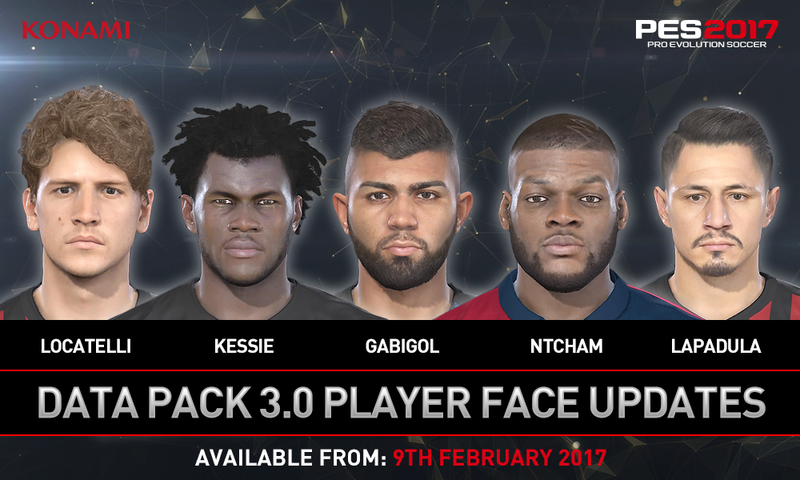 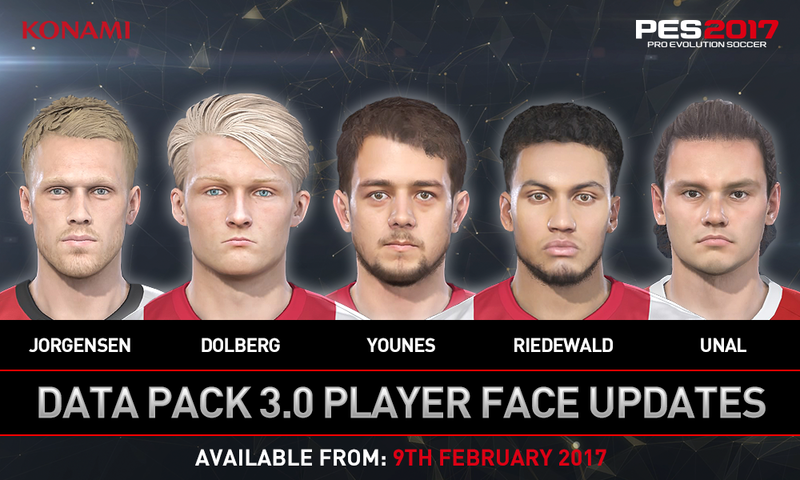 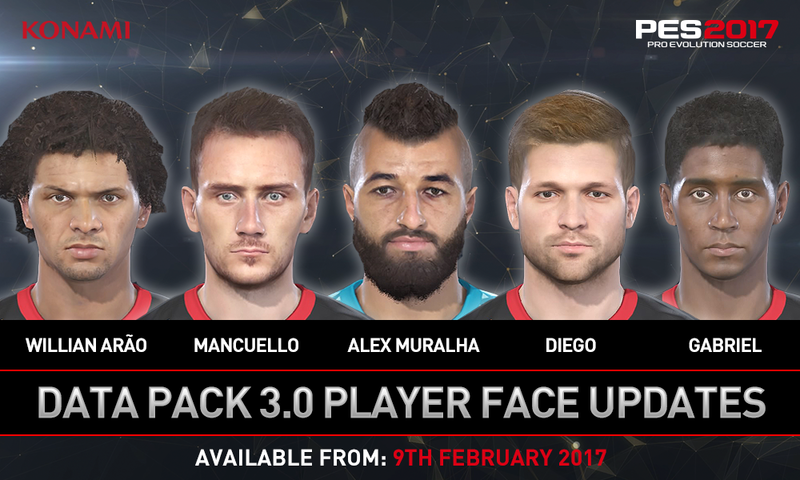 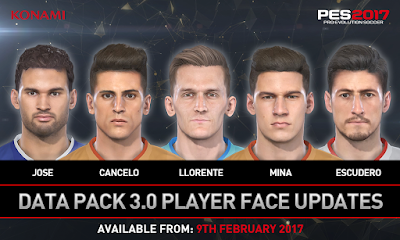 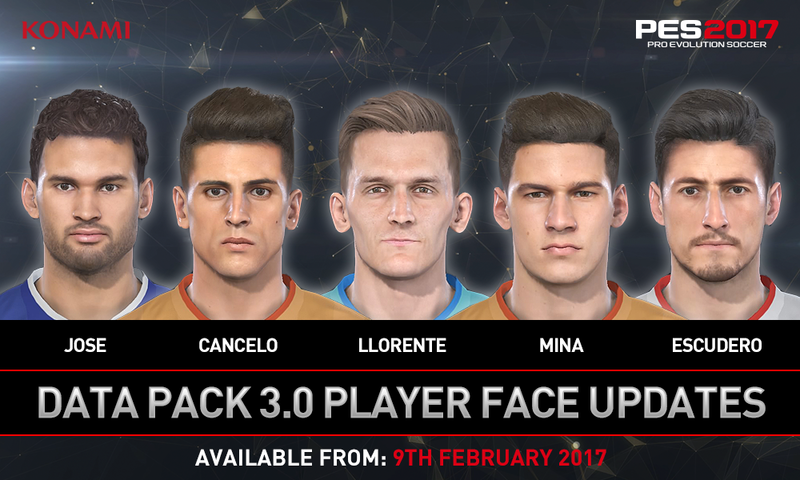 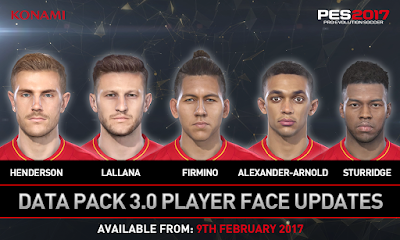 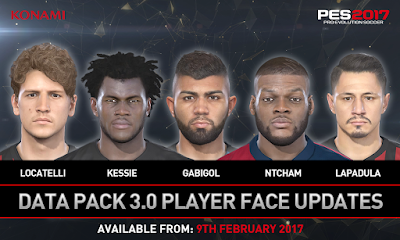 Data Pack 3, available on PS4, Xbox One, PS3, Xbox 360 and Steam, will arrive next Thursday. 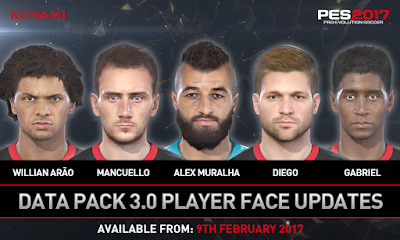 Over 100 new-and-updated player faces will be implemented, as well as eight classic kits for Borussia Dortmund, the 2017 UEFA Champions League Final matchball, updated pitch-side hoardings, new Legend players, and more boot designs from Adidas, Nike and Puma. 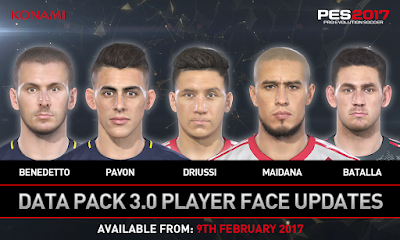 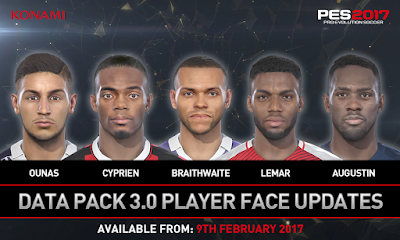 Furthermore, beginning February 9th, myClub mode will be added to the free-to-play Trial Edition of PES 2017.